posted: December 01, 2015 by: MAC Tags: "Clinic Specials" "News"
It's the holiday season and we want to help make sure your pet is ready for you and your guests! * A picture in one of our festive costumes (the picture will be mailed to you shortly after your visit). * A holiday bandana for your pet to wear home. 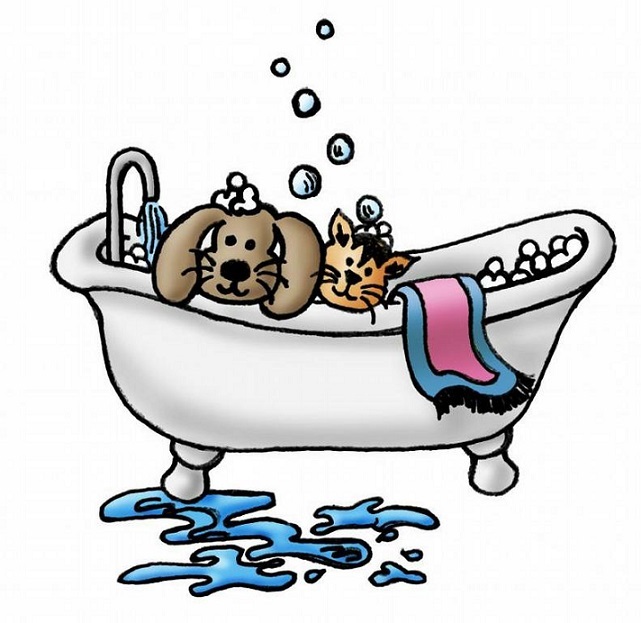 You will also get to take home the holiday shampoo and spray of the scent that you selected to help keep your furry friend fresh and clean! Thank you for your business and have a wonderful holiday season!